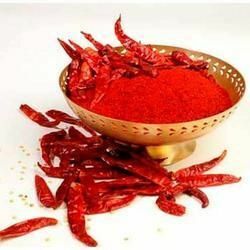 We are a prominent Manufacturer, Exporter, Trader and Supplier of Spices based in Delhi, India. We make available a wide variety of Spices that comprises of Turmeric Powder, Red Chilli Powder, Cumin Powder, Clove and Coriander Powder. Our Spices are made using quality ingredients. 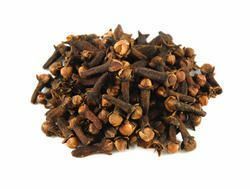 We offer Spices that render great taste, color and flavor to various cuisines. Owing to the above attributes, our Spices are highly demanded in the market. 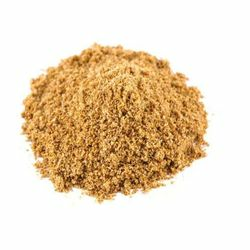 Cumin Powder is one of the many spices, offered by us. We offer Cumin Powder that is used in the preparation of almost every dish as it adds a distinct aroma. 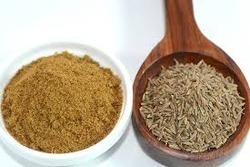 Our Cumin Powder is in huge demand because of its scent, taste and flavor. 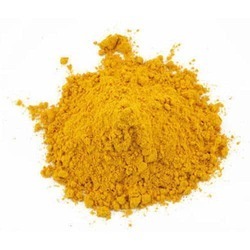 We supply Cumin Powder in safe packaging at reasonable prices.